We are a brand new ministry aiming to help people achieve their Spiritual-wellness goals through a variety of individual services, and community outreach. Today we are ready to take part in a local fundraiser, and we are very excited to make our first steps count… Literally! 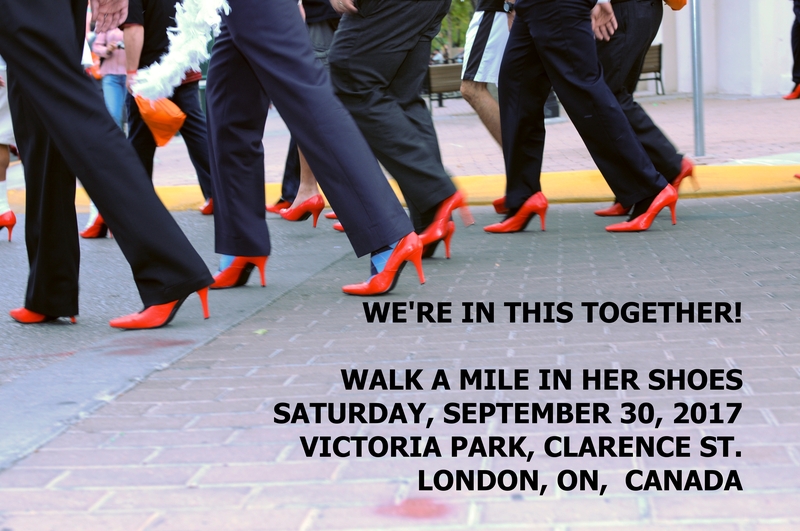 My husband and Still Mind Ministries co-founder, Rev.Chad, has registered for “Walk A Mile In Her Shoes”, joining other participants for this fun event, which is also an opportunity to educate the community about a serious subject – the prevention of sexualized violence. On September 30, 2017, local men lead the charge, rallying friends, and neighbors in support of Anova, an organization offering shelter and emergency services to women and families in need. If you would like to help, we invite you to sponsor Rev. Chad! Click HERE to sponsor Rev. 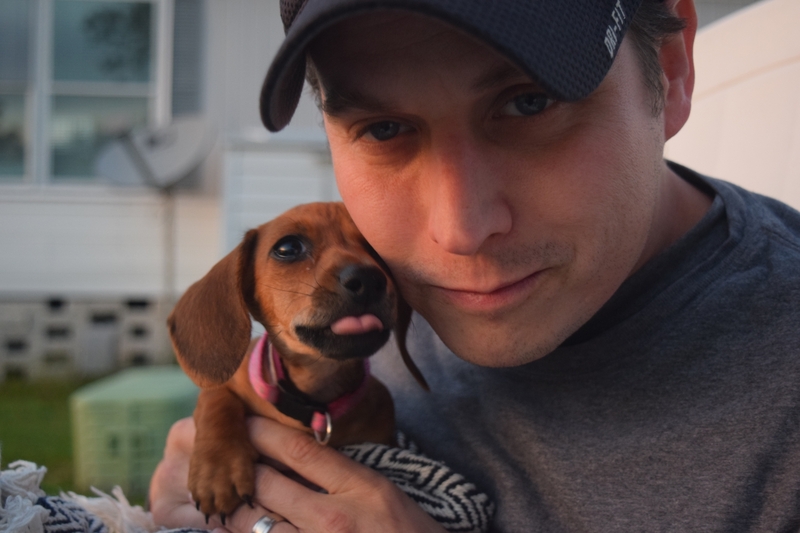 Chad (and Teacup)! For more info about the event, or you are interested in registering as a participant, check out the “Walk A Mile In Her Shoes” page here. We want to thank you for visiting our blog. Please come again soon. And if you happen to be in downtown London on September 30, around 9:30 AM, stop by to cheer these two on! STILL MIND MINISTRIES is located in the beautiful city of London, Ontario. 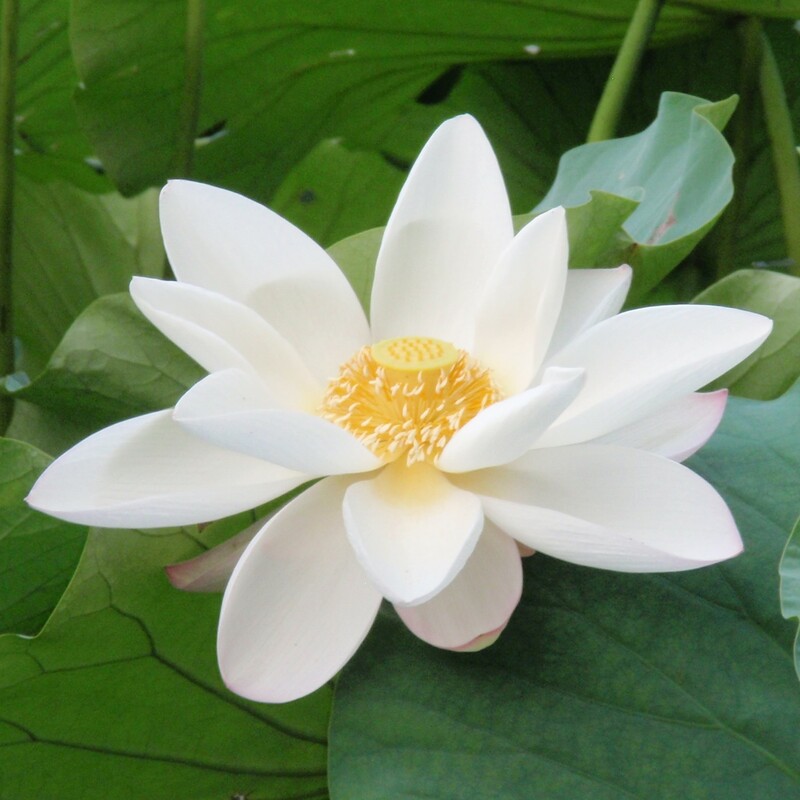 We aim to help people achieve their Spiritual-wellness goals through a variety of individual services and community outreach, offering mindfulness groups, spiritual-wellness counseling, guest speaking, Reiki, essential oils, and officiant services for weddings and other spiritual ceremonies, as well as connecting people to our community with info on local events and volunteer opportunities. To learn more, we invite you to visit our website.